"War is a crime against humanity. I renounce war, and am therefore determined not to support any kind of war. I am also determined to work for the removal of all causes of war." - This is the peace pledge, signed by members of the Peace Pledge Union. > We work on peacebuilding and nonviolence, providing educational resources on issues such as conflict resolution and the causes of war. 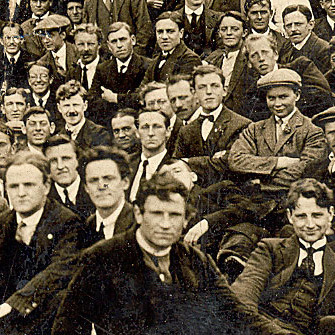 We maintain an extensive archive on conscientious objection and make much of this information available online. > We call for remembrance for all victims of war of all nationalities, with remembrance linked to a commitment to peace and a rejection of militarism. These values are exemplified by the white poppies that we distribute ever year. 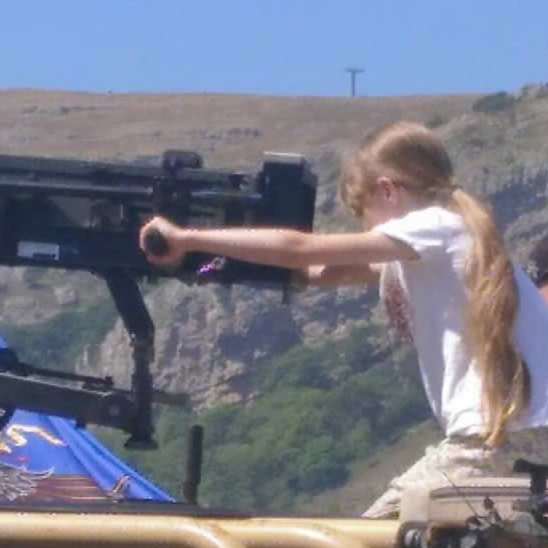 > We challenge everyday militarism: the introduction of Armed Forces Day, the rise in military visits to schools, the veneration of the armed forces, and other practicies that normalise war and weaponry. > We speak up in the media and in public about military spending and recruitment, calling for the UK’s military budget - the seventh largest in the world - to be spent instead on tackling the causes of war. > As the British section of War Resisters’ International, we work alongside pacifists and other peace activists around the world, united against war and militarism wherever they appear. 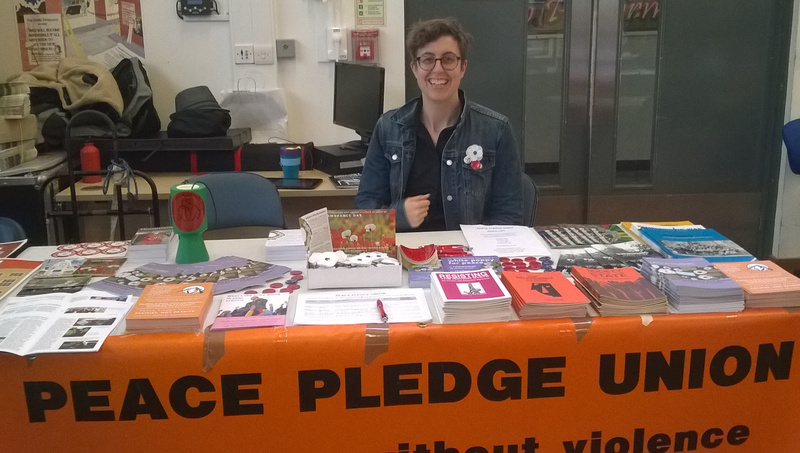 > We support our members in the promotion of peace, ranging from nonviolent direct action to campaigns in workplaces, universities and local communities. You can read more in our magazine, Peace Matters. Since 1934 the Peace Pledge Union has been campaigning for a world without war. Today we challenge systems, practices and polices that fuel war and militarism and that contribute to the view that armed force is an effective agent of social change. 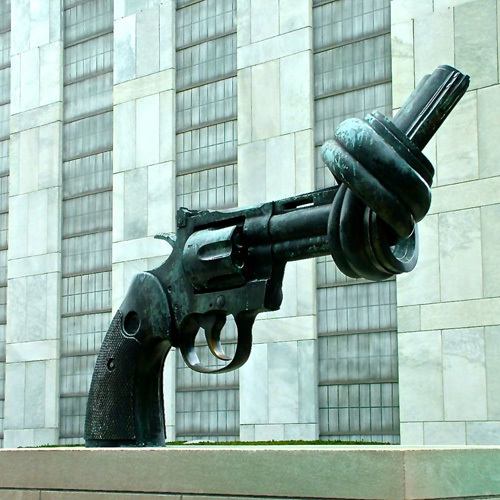 Such systems and beliefs impede the emergence of nonviolent approaches to conflict. Since the disastrous and wasteful invasions of Afganistan and Iraq, the British public has been reluctant to support war. At the same time, the establishment has ramped up support for the armed forces, effectively promoting support for war by the back door. 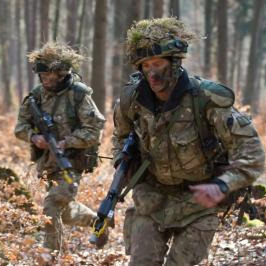 The number of cadet forces in UK state schools has more than doubled since 2012 and the UK government has spent over £45million on projects promoting a “military ethos” in schools. Armed Forces Day has been an annual event since 2009. The language of “support our boys” means that politicians and journalists - and many other people too - feel pressurised to be seen as supportive of the armed forces. Militarism is a dangerous pathology in our midst. Armed forces are inherently abusive institutions. The UK is the only country in Europe to recruit 16-year-olds into the army, while leaked government documents revealed in 2017 that targeting the poorest young people for recruitment is a deliberate strategy. In other words, the armed forces target vulnerable young people and brutalise them through military training so that they are capable of doing appalling things to other human beings elsewhere in the world. Militarism is not only about war. It also embodies structures, mindsets and values that make war more likely, as well as being unethical in themselves. These values include the notion that unquestioning obedience is something to be admired - rather than an assault on human dignity and conscience. Militarism also promotes support for your own government’s armed forces and a belief in putting your “country” - which usually means those who hold power in your country - ahead of concerns for humanity as a whole. Armed forces and mliitarist attitudes don’t make any of us any safer. They only make the world less safe. A more realistic approach to security includes promoting human rights by example, not by force; developing coherent programmes of education for peace; and reallocating miltary budgets to long-term peacebuilding, nonviolent diplomacy and tackling the root causes of war. Human security means freedom from basic insecurities. Human beings have a right to live with dignity and security, and an obligation to help each other when that security is threatened. All human life is of equal worth and it is not acceptable that human lives become cheap in desperate situations. > Find out if there are local peace campaigns in your area. If not, we can help you start one! You can contact us at mail@ppu.org.uk. 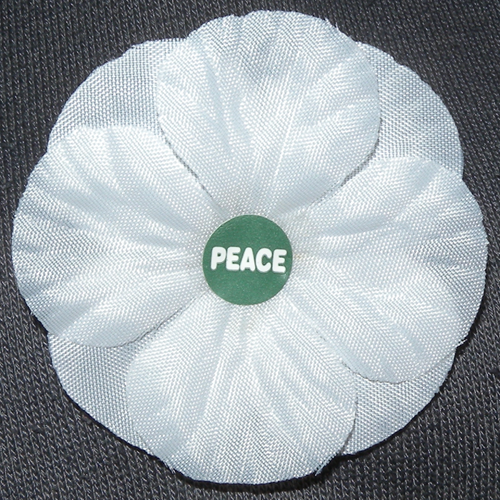 > Sell white poppies in your community, workplace, school, university, faith group or trade union branch. > Get active online! You can follow the PPU on Twitter and Facebook. Promote peace and chat with your fellow PPU supporters. > Write to your local paper or call a radio phone-in to express your concerns. We’re happy to provide advice (email mail@ppu.org.uk). > Invite a PPU speaker to your local group or community (give us a shout at mail@ppu.org.uk or 020 7424 9444). > Come to PPU events or join the PPU presence on demonstrations. Keep an eye on our events page for details. > Sign the peace pledge and join the Peace Pledge Union! Contact us at mail@ppu.org.uk or on 020 7424 9444.